Gurtam has announced the launch of its new free Android app today — GPS Tag. 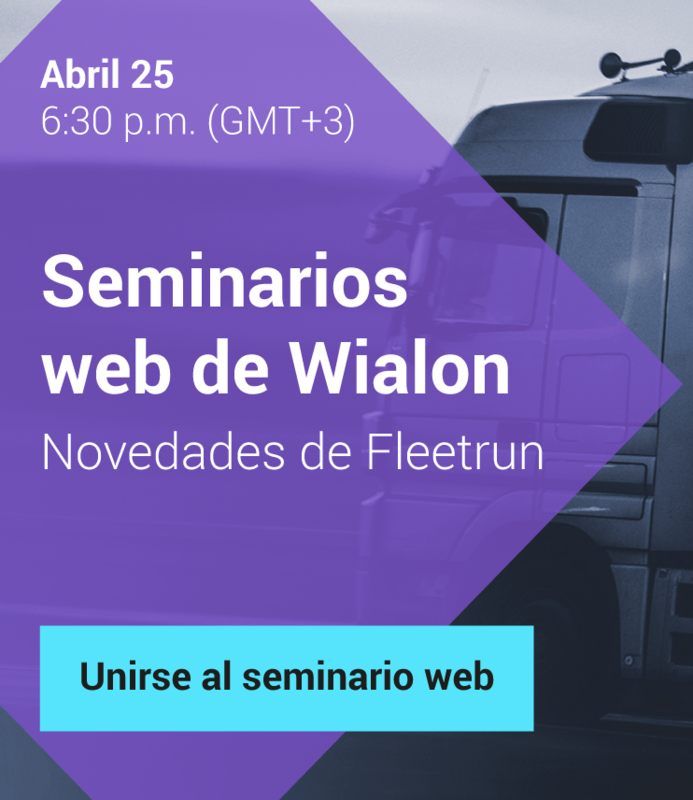 The new app is intended for adjusting Android based cell phones, smartphones, tablets, netbooks and other mobile devices as GPS trackers with the possibility to connect to Wialon Hosting or GPS-Trace. Built-in GPS-receiver and Internet connection are necessary for correct application work. Besides unit coordinates, speed and route, the application can send images and text messages to the tracking server. Some of the other features of the app include several available modes: permanent and with time-out. In case of the permanent mode coordinates are transmitted continuously, while in the mode with time-out coordinates are transmitted only once within given period of time which reduces battery consumption of the device. The app is free and works on any device running Android. 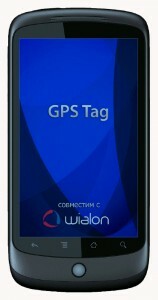 Before downloading GPS Tag, it is strongly recommended to look through the documentation files where detailed information about functional possibilities and specific settings can be found.